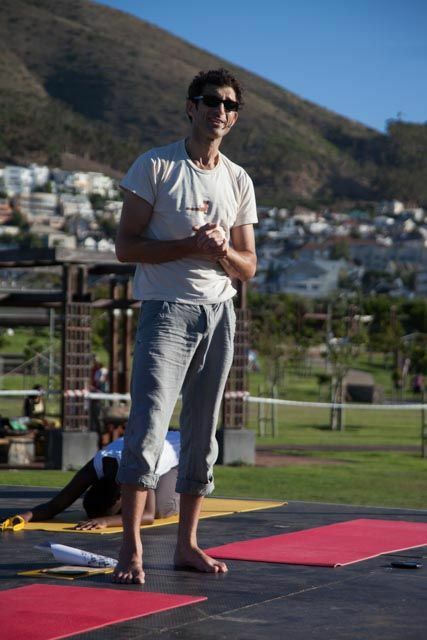 Teacher Interview: Hylton Jaggard of Hot Dog Yoga Studio, Cape Town. 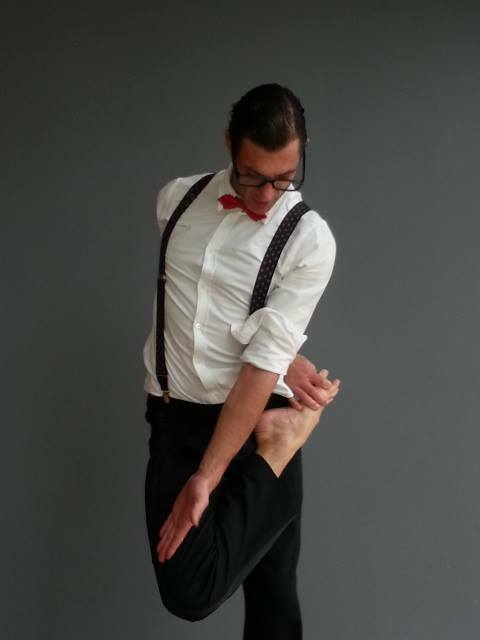 An integrated eclectic mix of movement – Iyengar based. Hot Dog Yoga Studio in Sea Point, Cape Town. Since a young boy – when looking back at childhood photos I am often depicted in a handstand / Tree pose or Urdhva Dhanurasana. Living in Japan with friends who were expats; they were interested in learning the art of movement, so I started teaching them what I knew. Witnessing my students’ love for yoga deepen. I enjoy the creativity of designing intelligent sequences. That it is so much more expansive than just the physical body, yoga really is a gateway to higher consciousness. Yoga stills my jumpy mind…my thoughts can be valid, but varied within a very short space of time. Yoga is a life-changing adventure into understanding your deeper self – don’t hold back! Most of the time yes. The breaks from practice bring more inspiration and creativity into it. That’s hard…Tadasana for its simplicity, that everything comes from the profound alignment and grounding. Savasana, beautiful to let go of all effort and integrate the energy of one’s practice. Huge Thank You to my students who teach me every day and share so much love – thank you for trusting me to be part of your journey. My family and friends for their faith and support. ← 1st – 12th May 2014 Combining Travel & Education with a Yoga Holiday to Varkala, Kerala, India.